Beautiful Natale angeli For My Angel Sister ❤. beautiful angeli. 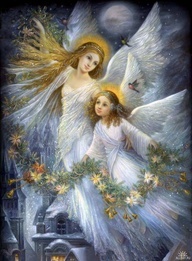 Wallpaper and background images in the cynthia-selahblue (cynti19) club tagged: angels christmas cynti friends photo.